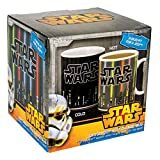 Fancyus Star Wars Lightsaber Heat Change Mug – Easily Amusing! 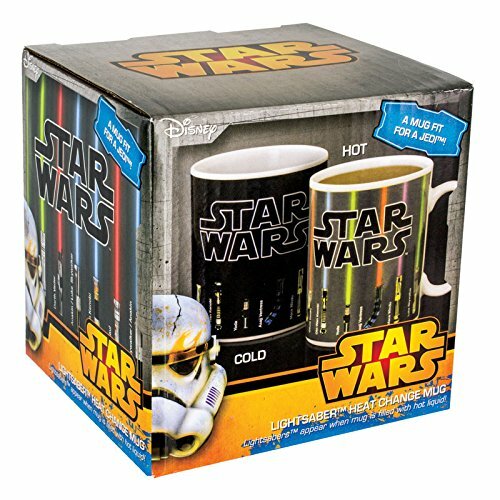 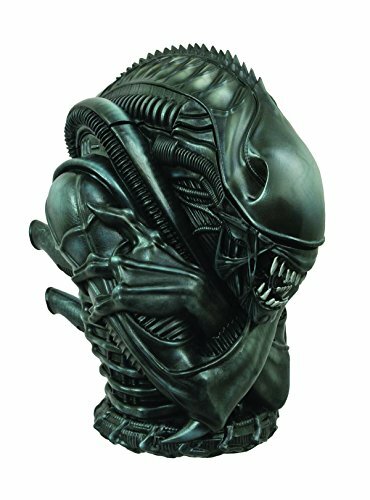 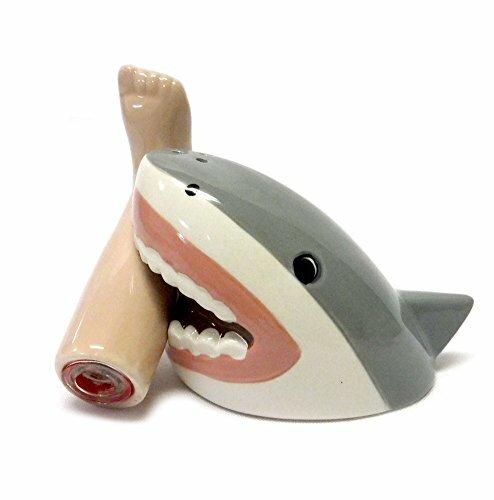 You will not need the force to vary the image in this Heat Change Mug. 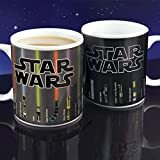 Simply fill with a hot drink and watch the entire range of lightsabers turn on in this implausible Star Wars design mug. 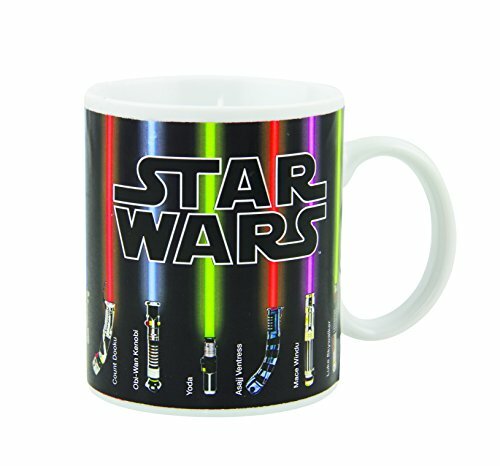 The Force Awakens is out, so why not sit down back with a nice cuppa in our new Lightsaber Heat Change Mug? Simply pour your hot drink of choice and enjoy as the lightsabre’s magically illuminate.